Tasty little nibbles of easy popcorn shrimp, tossed in a savory simple sesame sauce, and served over perfect oven roasted broccoli. With a glass of wine (that part is especially important). 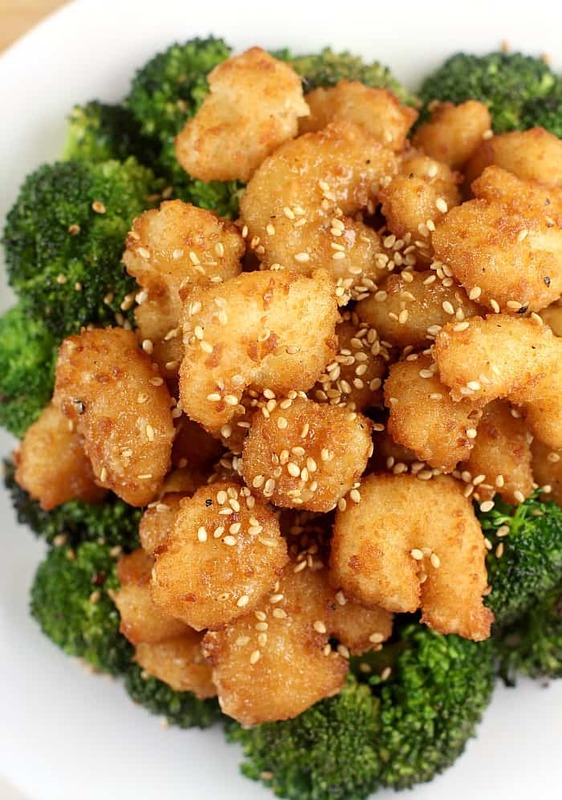 Ready in 30 minutes, this Sesame Shrimp recipe is the weeknight dinner solution. Oh heyyy! Yeah, I have been busy busy this month, holy cow. After taking a year off from sponsored blog work to focus on Ironman training, I started working with brands again. Because food doesn’t buy itself. And I really like to cook. Which brings us to this little recipe because I am working with TWO products here. 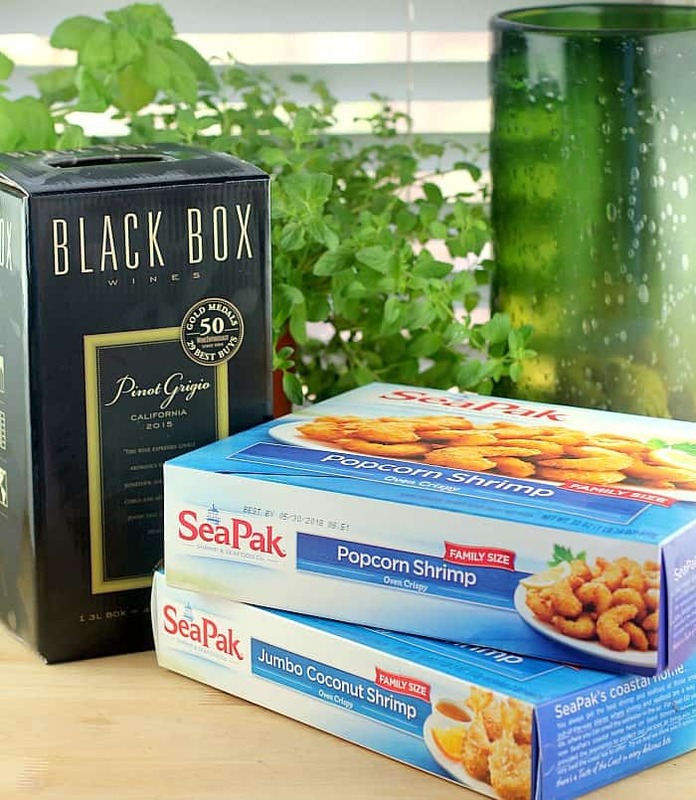 SeaPak® Popcorn Shrimp and Black Box Pino Grigio wine. This is probably the handiest recipe I have created in a while too. Thirty minutes. That is all you need, and you have a loved up dinner for your loved ones. Without any stress. Without any fuss. So first, the SeaPak Shrimp (cuz I have to talk about these products of course 😉). 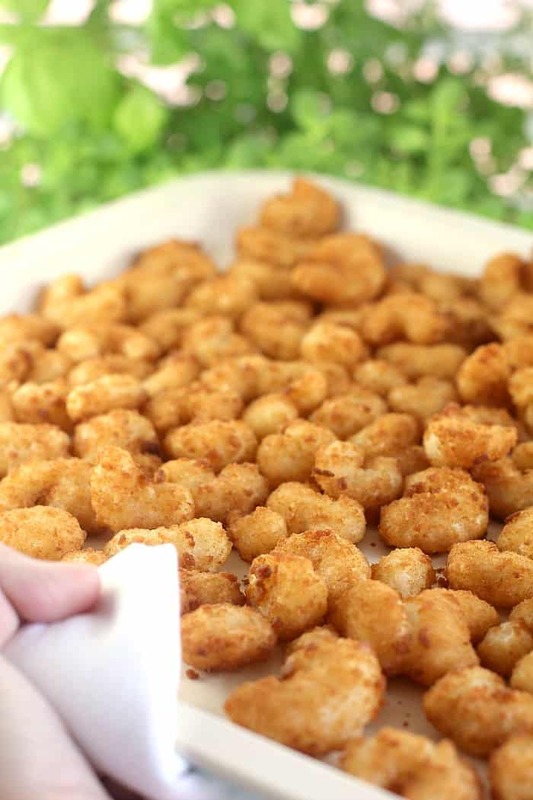 I used SeaPak popcorn shrimp before in my Shrimp Po’ Boy Pizza, which is a fantastic recipe. Love that one with that spicy remoulade. So, with that prior experience, I wanted to use them again. 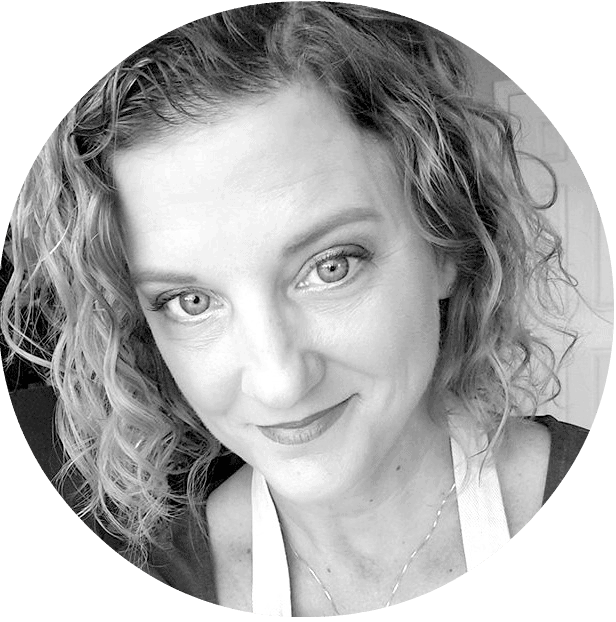 SeaPak has a bunch of options for convenient seafood recipes like mine. In fact, they are putting out a new recipe booklet featuring 40 meal solutions and pairings to give us dinner ideas and a wine to go with. 👌 Recipes tried and tested for decades. You can grab the book through the link I include below or through your Walmart grocery pick-up because it will be in a grab bag for first time online grocery shoppers between March 1st and the first half of April. And if you happen to be in Walmart March 3, look for SeaPak samples! Then second, the wine. Black Box Pino Grigio. I have shared my love for this wine before with my Grilled Philly Cheesesteak Pizza. Oh how do I love this wine. I used to keep boxed wine in my fridge when I was in grad school, in my 20s, in the 90s, but that stuff was swill. Black Box is yummy. Period. Winning 50 Gold Medals and 29 Wine Enthusiast Best Buys attest to that. But more importantly, it is 3-liters of wine with a spout. Yeah. …then add to the math that Black Box is 40% less expensive than buying four bottles of comparable premium wine AND the whole thing is recyclable. 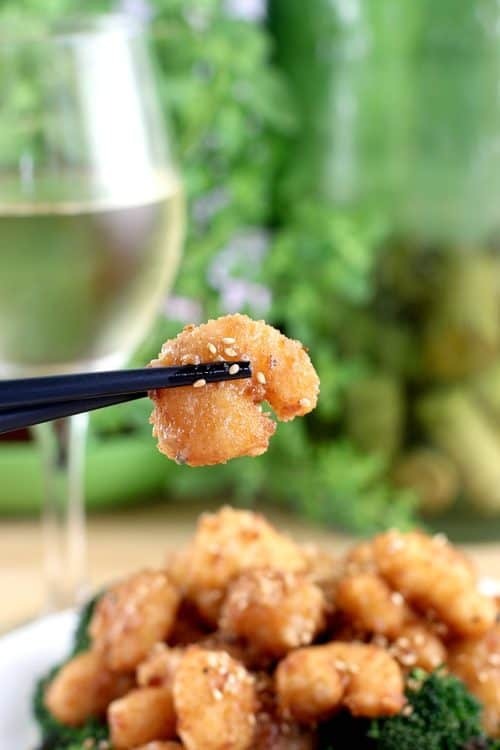 Get Sesame Shrimp dinner on the table, enjoy a glass of wine, and save the planet. All at the same time. Boom. Alright alright, my recipe …What we are doing here is making a basic, Chinese brown sauce, but then sesame-fying it a notch with the chili paste, sesame oil, and sesame seeds. This recipe is so easy to prepare too – we are basically just combining ingredients, then boiling a bit to thicken. The shrimp take care of themselves in the oven, then they just get tossed in the sauce. And then I threw in the broccoli for good measure. So that’s it folks! 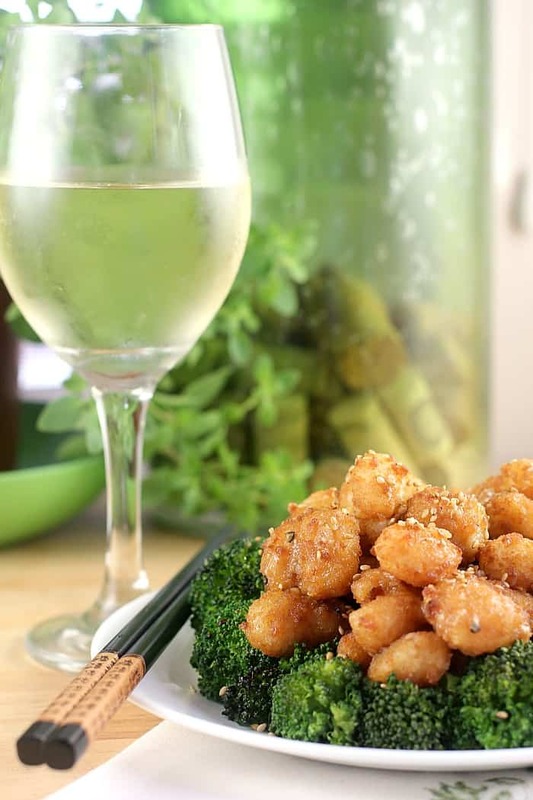 Here is a stress-free weeknight Sesame Shrimp dinner, with a glass of wine to go with. So just chillll, relax, and enjoy this easy meal ready in minutes. 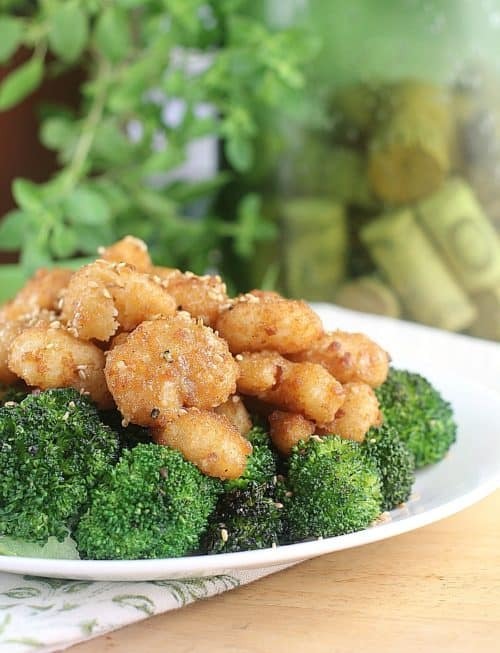 Tasty little nibbles of easy popcorn shrimp, tossed in a savory simple sesame sauce, and served over perfect oven roasted broccoli. 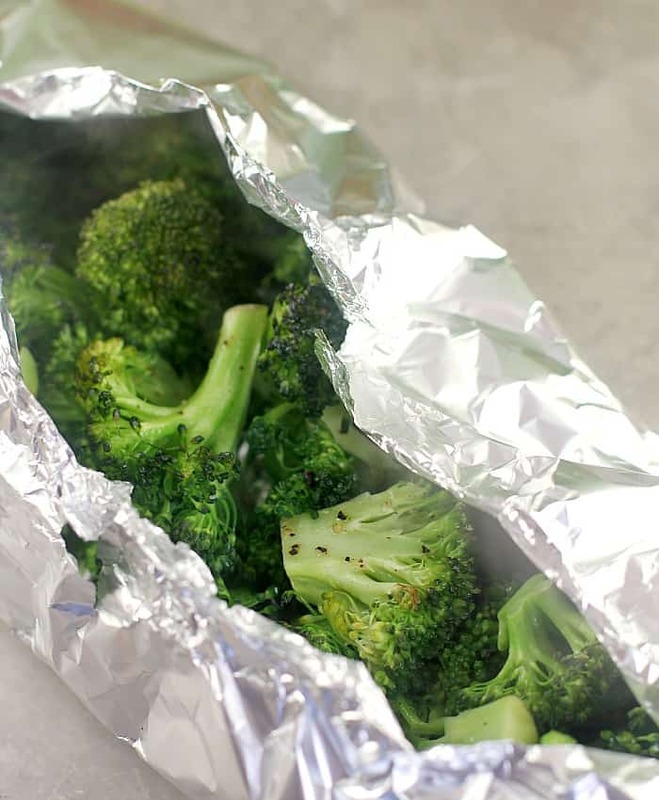 For each bag of broccoli, fashion a foil pouch with the broccoli, generous drizzle of olive oil, and a couple pinches each kosher salt and fresh cracked pepper, sealing seams well to keep in the steam while cooking. Add the pouches to the 450F oven for 15 minutes. Layer the shrimp on a bake sheet pan. Add to the oven when the broccoli hits the 15 minute mark, then cook both 10 minutes to cook the shrimp and finish cooking the broccoli. Remove both from the oven. While the broccoli and shrimp are cooking, prepare the sauce. 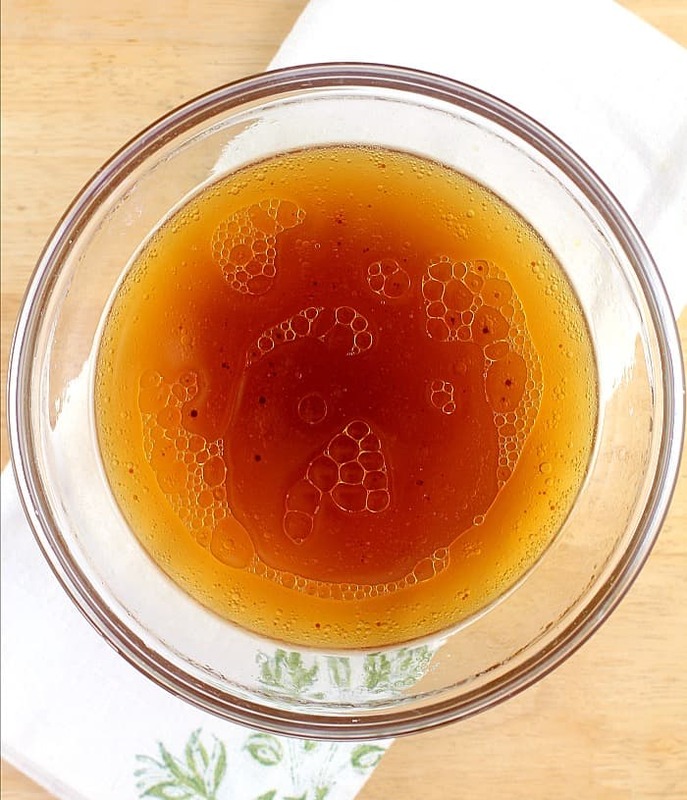 Combine the vegetable stock, wine, chili paste, sesame oil, sugar, soy sauce, and pepper in a bowl. Set aside. Heat a wok on high heat to screaming hot. Add the tablespoon vegetable oil and swirl to coat the sides of the pan. Add the garlic and ginger and saute 30 seconds until fragrant and golden. Add the vegetable stock mixture and bring to a boil. Add the dissolved cornstarch and boil ~5 minutes until thickened enough to coat the back of a wooden spoon. Remove from the heat. Toss the cooked shrimp in the sauce. 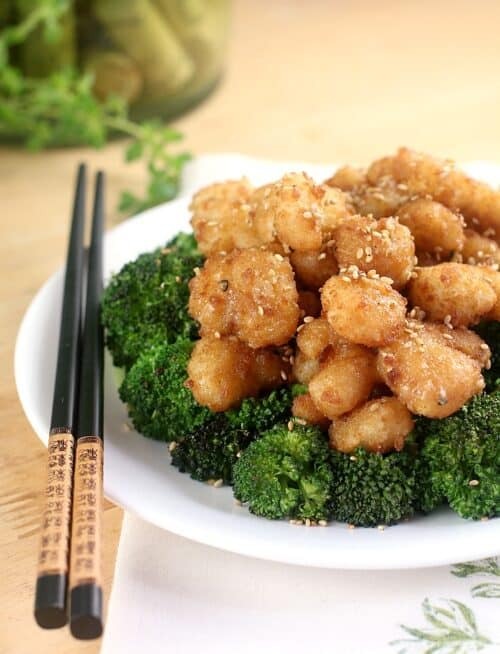 Serve over the broccoli. Top with toasted sesame seeds. Yields 5-6 servings. I cook broccoli like this weekly. When I do, to serve the 5 in my household (me, hubs, 2 teens, and a youngling), one bag of broccoli is usually enough. Barely. Which is why I doubled it here. The 30 oz box of shrimp makes plenty but I find the smaller available packages of SeaPak® Popcorn Shrimp (12oz and 18oz) to not be enough for the five of us since my boys never stick to serving sizes, if you know what I mean which I'm sure you do. So just judge how much shrimp and broccoli to prepare according to your needs is my point. Zero worries. This sauce itself can be prepared up to a week in advance. So make it on a Sunday, then just reheat and toss in the cooked shrimp on a weeknight. How much do you love me now?? Leave me a comment! Otherwise, I’m just talking to myself here. What is your go-to, crazy easy weeknight dinner? have you ever tried making something like this without sugar and plain raw shrimp? This is perfect for my husband. 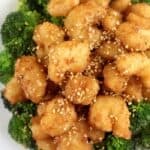 We are actually making sesame chicken tonight! Maybe next time shrimp! This looks so amazing and easy! Who doesn’t love a good wine to go with dinner?! Looks delicious! I’d love to give that shrimp a try. That broccoli is cooked perfectly. I have some in the fridge and now I want to steam mine. I love the SeaPak coconut shrimp. My husband and kids LOVE shrimp, so I will have to get him to buy some of these to try, soon! I love sesame. I love shrimp. And what an easy way to enjoy it. I never thought about using popcorn shrimp. What a simple weeknight meal to throw together! I’m not usually a fan of shrimp, but this looks too good to pass up! You had me at wine! This looks fantastic! Super nice meal and a wine paring I am in! Love shrimps so this is definitely something I would try. Cheers to a great meal! I’ve had a craving for shrimp and this looks simple and yummy! This looks delicious. I love how you did the broccoli too. Sort of an easy steam in the oven method. And, these shrimp look fabulous! 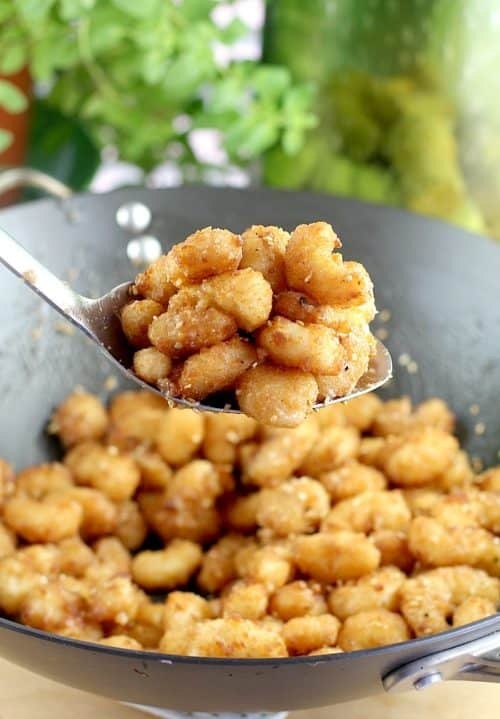 I love SeaPak® Popcorn Shrimp! Too! We have it all the time. Thanks for the recipe! This is a complete meal. what a wonderful quick dinner to pull together for those nights when you just do not have a lot of time to cook. Love this recipe, have to try your sauce soon with the shrimp. I am all about a 30 minute meal! These look so wonderful and tasty. What a lovely recipe! So quick & easy with so much flavor – YUM! I worked on this campaign too. SeaPak is a wonderful product for semi-homemade meals and the wine, delish!